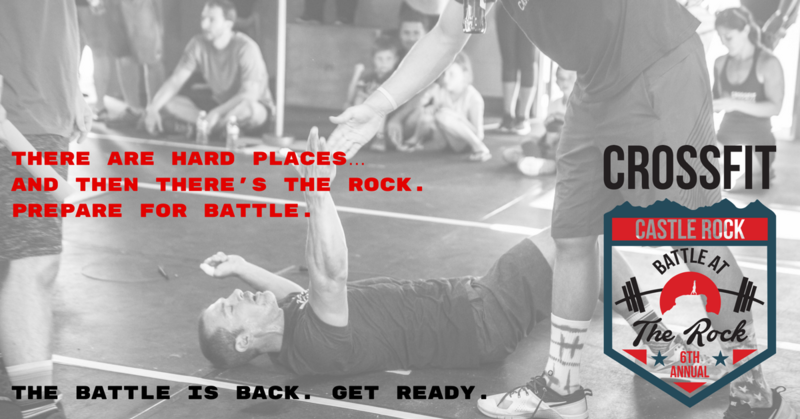 We are sorry to inform you that we will be postponing the Battle at the Rock's 6th Annual Competition until next year! Due to an unexpected move of our facility we will need to cancel this year's competition. We've had an overwhelming amount of registrations, so we cant wait to host The Battle in 2018 in our New Facility!! Stay tuned for information and we look forward to seeing you all next year in September 2018. All registrations fees will be refunded. Thank you! And the workouts rock your world! Official registration opens July 1. Spaces fill up fast.